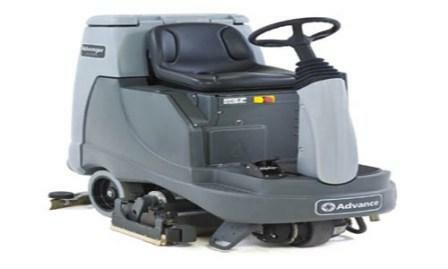 To run a smooth and safe operation, you have to have to start with a clean facility. 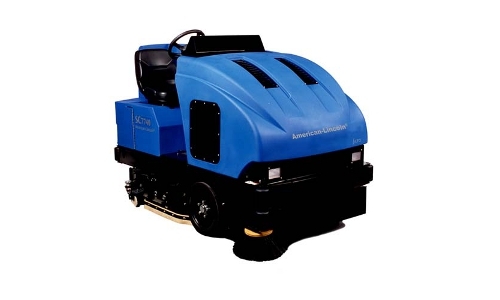 We can help with a long line of floor sweepers and floor scrubbers. 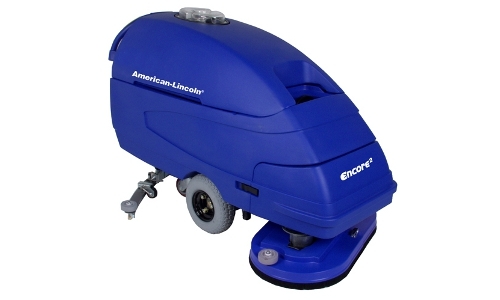 Our industrial line of floor sweepers and floor scrubbers can help keep your warehouse and facility clean with brands like American Lincoln and Nilfisk-Advance. We can also help you with the actual cleaning products. Call 866-266-2244 today for more information on models for the right applications.